AnyRecover is an elite, sophisticated, and advanced software for recovering deleted, lost or inaccessible data from your PC, Mac, hard drive, or other data storage devices. It achieves a record-high recovery rate of more than 98% with its advanced Deep-Scan algorithm, which can go deep into the data structure to retrieve lost, deleted or inaccessible data. Download AnyRecover here. Then, double-click the installation document and follow the guideline to complete the installation. If you want to recover data from an external storage device, just connect the device to your computer. 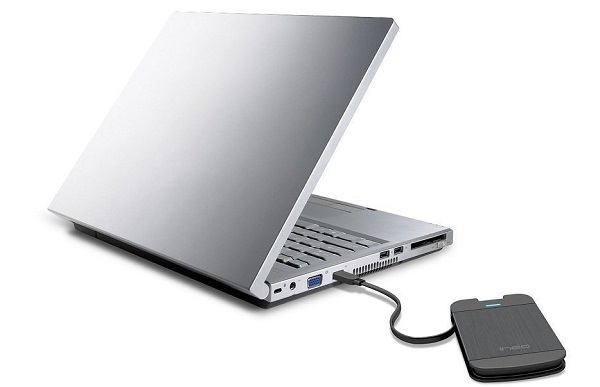 Depending on the device you use, you can either connect the device to a computer directly or using a USB cable. If you are using a Digital Camera, you can connect it directly to the computer as a mass storage device, or take out the memory card from the digital camera and insert it into the computer using a card reader. 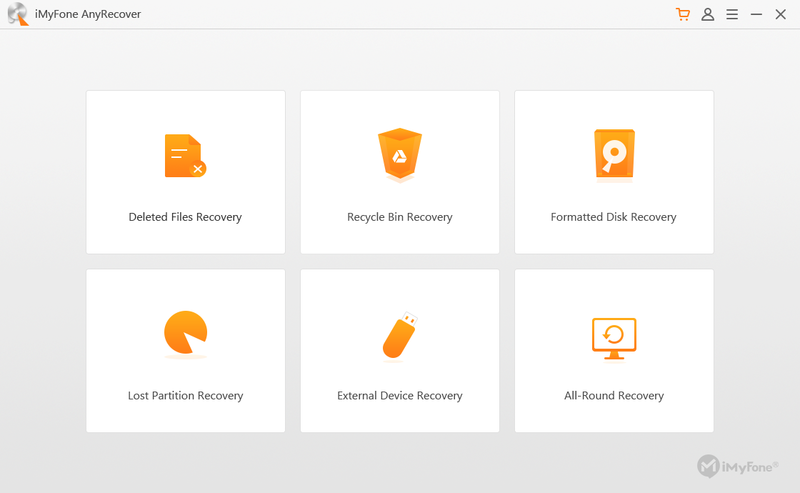 You can scan for lost, deleted or inaccessible files and preview the list of scanned files without acquiring a registration code to activate the program, but you can only recover 3 files with the free trial version of AnyRecover. Therefore, if you want to recover more files, then register the program. You can purchase the registration code by clicking here: AnyRecover Purchase Page for Win & AnyRecover Purchase Page for Mac. After purchasing the registration code, you will get the registration key via email. Now, you need to fill in your registration information on the software. 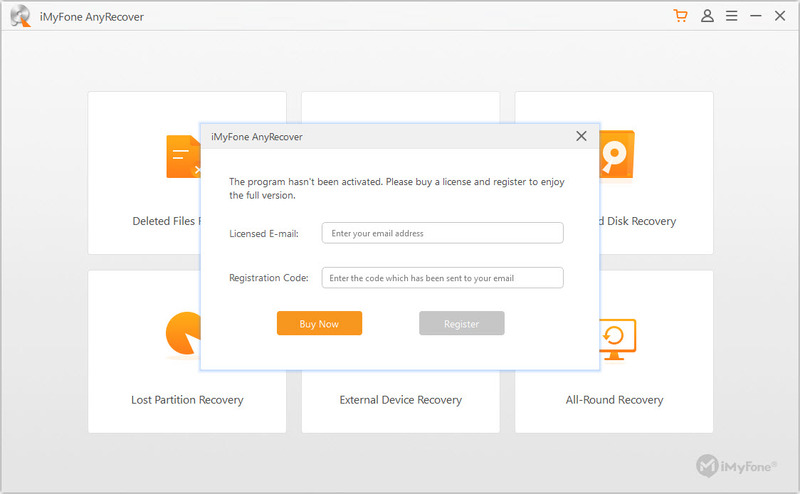 Once registered, you can enjoy all the features of AnyRecover.